At haircolorxperts, we offer a wide variety of special services to make your hair stand out, including blonding, highlights, and blowouts. Take a look around our website to see our full list of services, meet our staff, and schedule your complimentary consultation today! The HCX salon is welcoming and relaxing...just look at these photos! 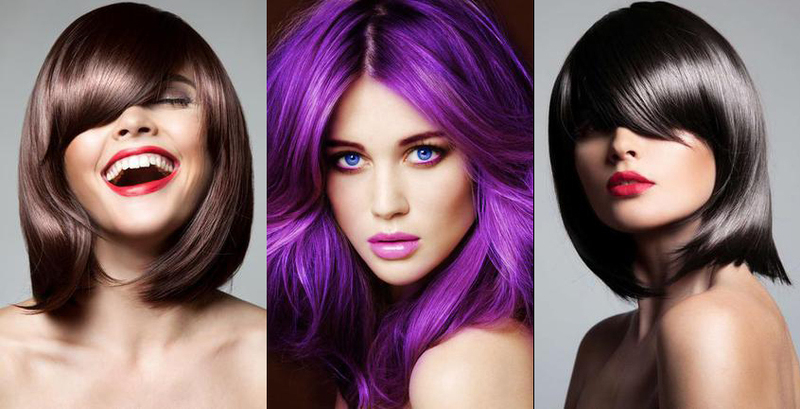 A full service salon, haircolorxperts offers a large selection of services to suit your needs. ATM is available on site.